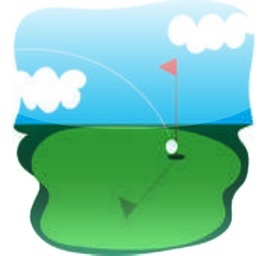 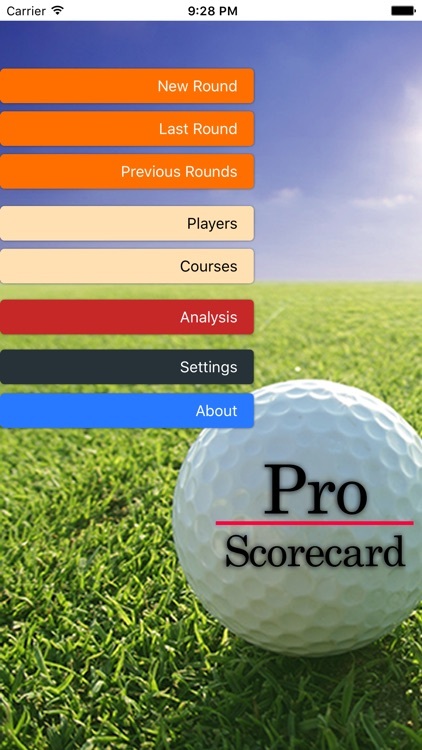 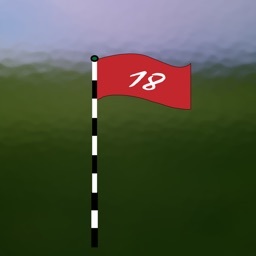 Pro Scorecard is the most comprehensive, easy to use, and informative golf scorecard app. 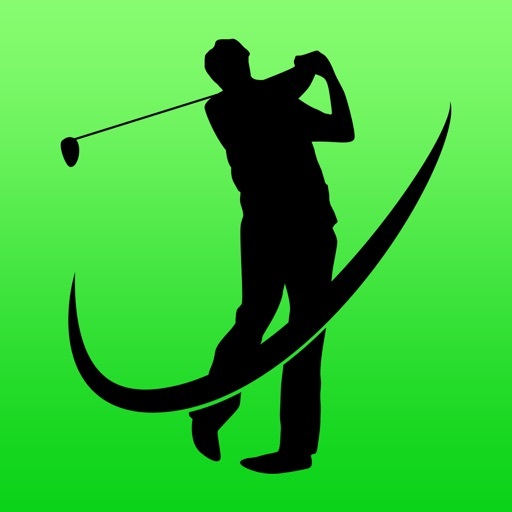 Unlike other golf apps, Pro Scorecard does not require internet connectivity or an online account to use it. 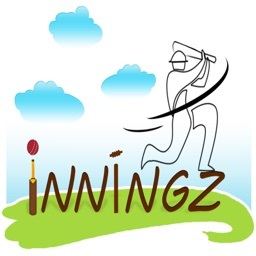 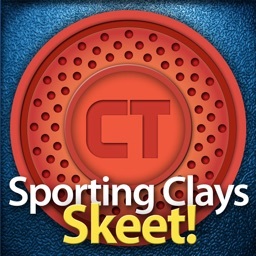 You can install the app and be entering scores in under a minute. 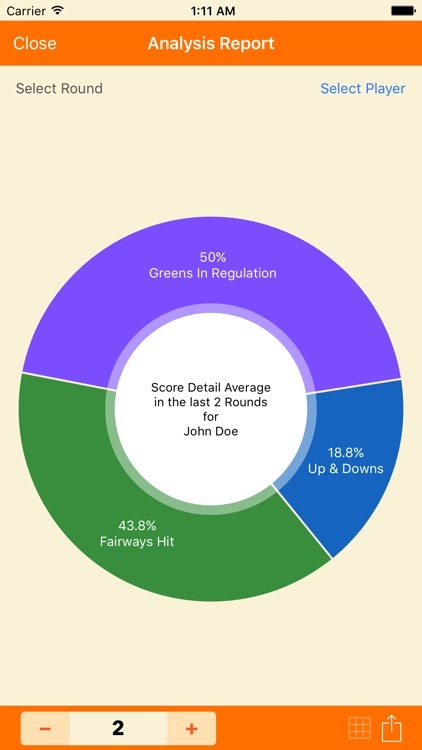 Pro Scorecard is designed with speed of score entry in mind. 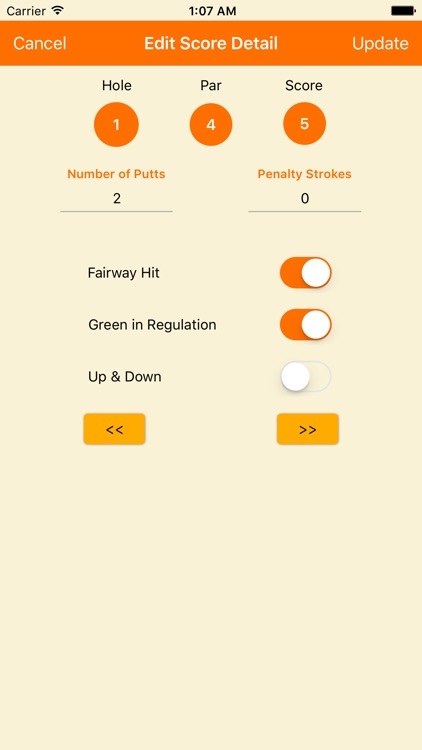 You can enter a foursome flight score for a hole in under 10 seconds, well under the time it takes you to walk from the green to the next tee. 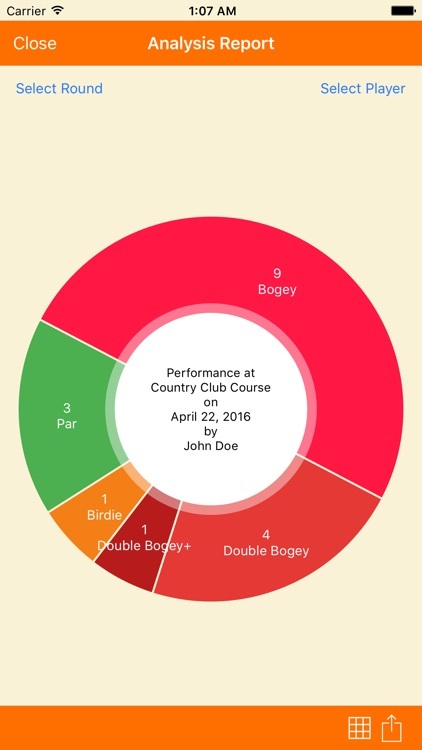 Instantly share your scorecard or graphical reports on Facebook, Twitter, Instagram, Whatsapp or via mail and other standard sharing apps installed on your device. 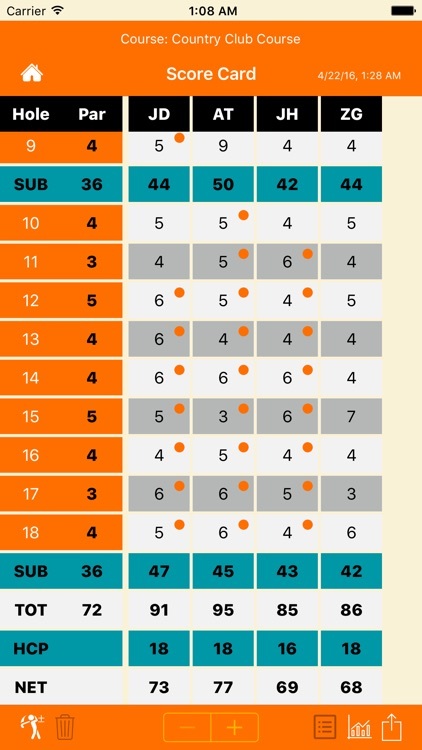 Pro Scorecard is also suited for golf instructors and their pupils, helping them to monitor the students' performance and identifying areas of improvement.